Addiction can happen to anyone. The chance of a person becoming addicted to drugs and alcohol depend on the drug used, the duration of use, family history, genetics, and mental health. Crack is a highly addictive drug that is smoked, which causes immediate euphoric effects. A person can become addicted to crack after just one use. People who use crack often become engaged in risky, dangerous, and reckless behavior. The high a person experiences from using crack does not last long. The effects usually last up to 10 minutes, so it can be hard to identify any signs of your loved one using crack. The intense and short-term high causes a person to use several times a day. 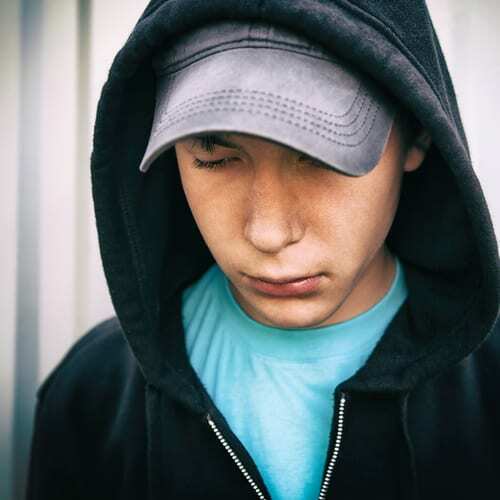 Crack addiction causes changes in a person’s physical health, behavior, and mental health. Physical signs of crack addiction include dilated pupils, weight loss, and deterioration in physical appearance. Some behavioral symptoms are lack of interest in activities, a decline in motivation, financial problems, and changes in relationships. Some psychological signs are irritability, aggression, mood changes, and paranoia just to name a few. Crack addiction can lead to financial difficulties, job loss, personal relationship issues, family problems, incarceration and early death. Behavioral therapies are used to treat crack addiction. Some therapies use incentives to reward people for crack abstinence. The addicted person receives some kind of reward for drug-free tests and achieves goals set by treatment professionals. For example, the incentives are motivational and might include points that accumulate over a short time for a reward. Other therapies help the patient to recognize their triggers such as people who used crack with them and places where the crack was used. Therapy could help the person realize what the triggers are so he or she can avoid them, if possible. Treatment therapists can help identify a plan to help the patient cope with the triggers, offer suggestions, and develop a plan for ongoing therapy after treatment ends. Crack is a powerful, highly addictive drug and addiction is treatable. Supportive family and friends can encourage their loved one throughout recovery. If you or a loved one suffers from addiction, do not wait. Get help now.